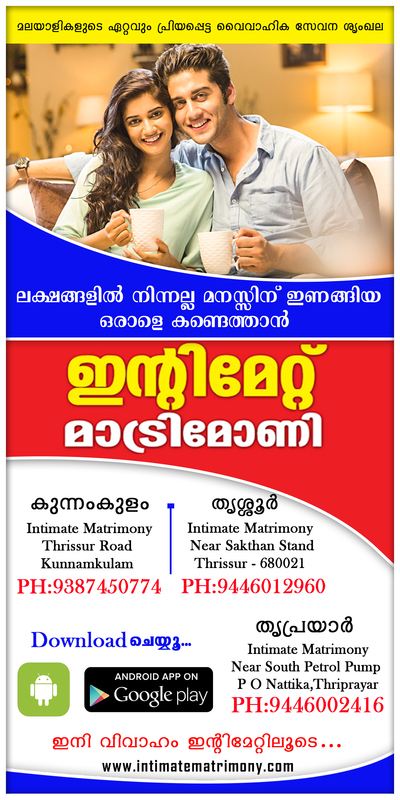 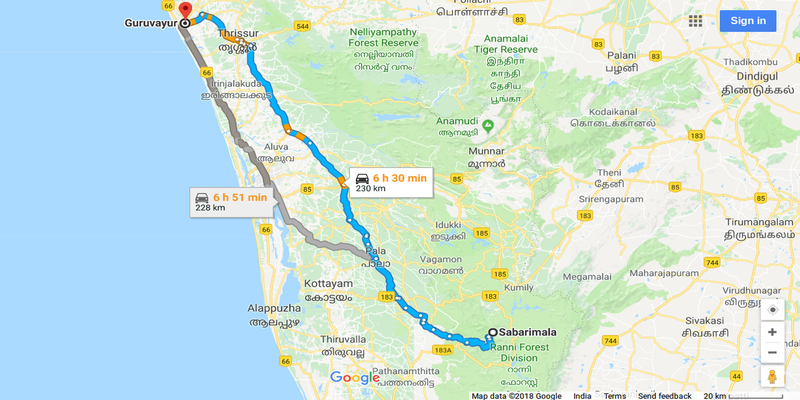 To Travel from Sabarimala To Guruvayur Follow, The Directions Given Below. 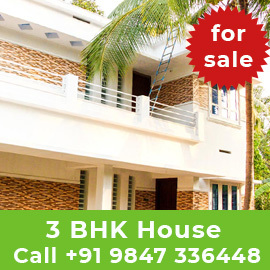 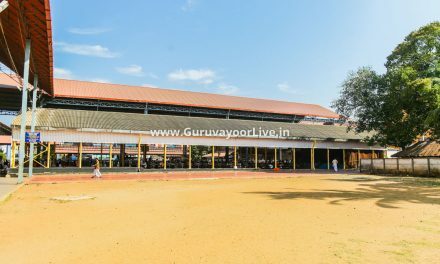 Sabarimala To Guruvayur, to reach Guruvayur in the district of Thrissur follow the mentioned direction from Sabarimala. 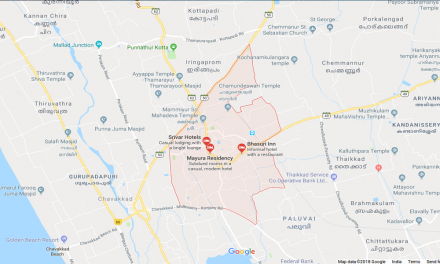 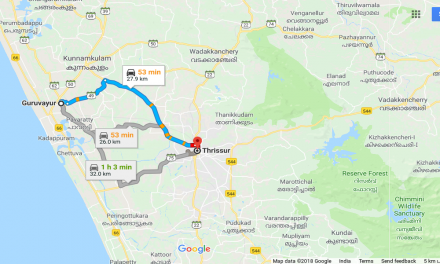 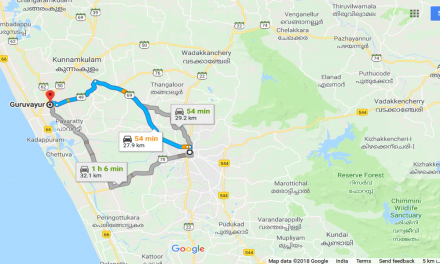 Direction - 6 h 26 min (230 km), via NH544, Fastest route, despite the usual traffic, Another Direction to reach Guruvayur - 6 h 48 min (228 km) via NH 66, Some traffic, as usual.